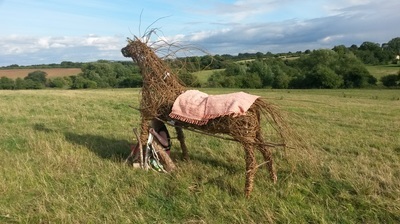 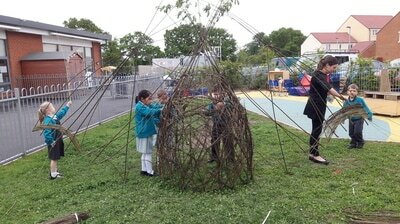 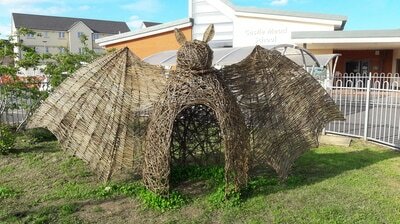 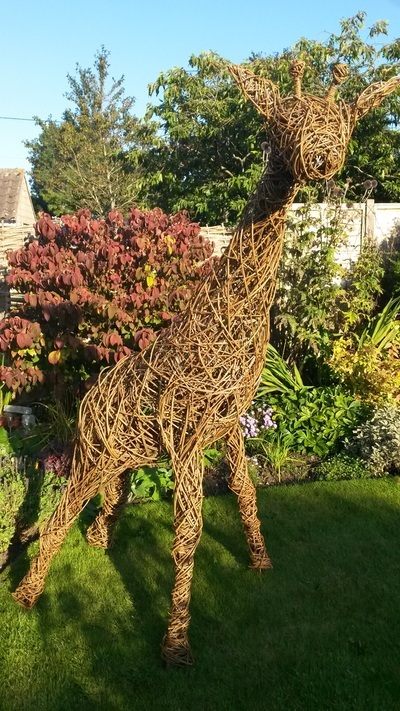 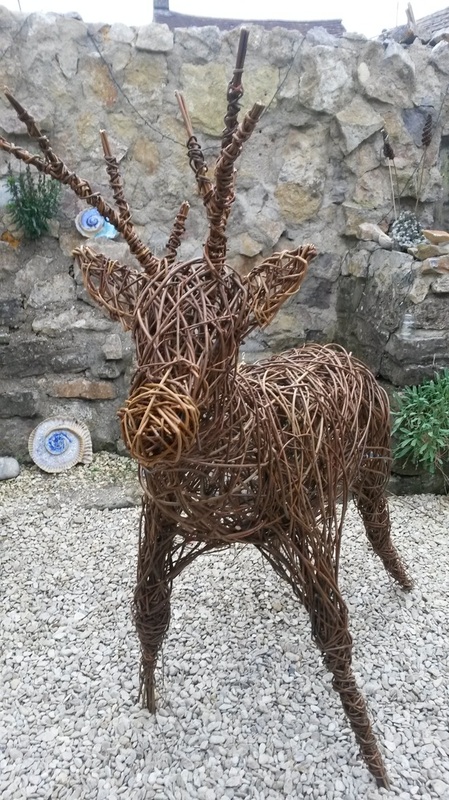 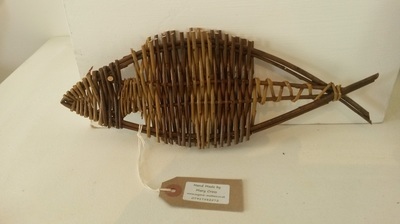 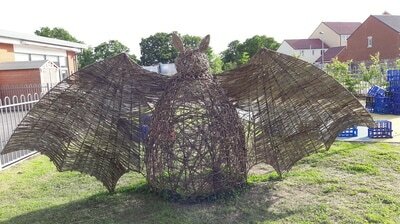 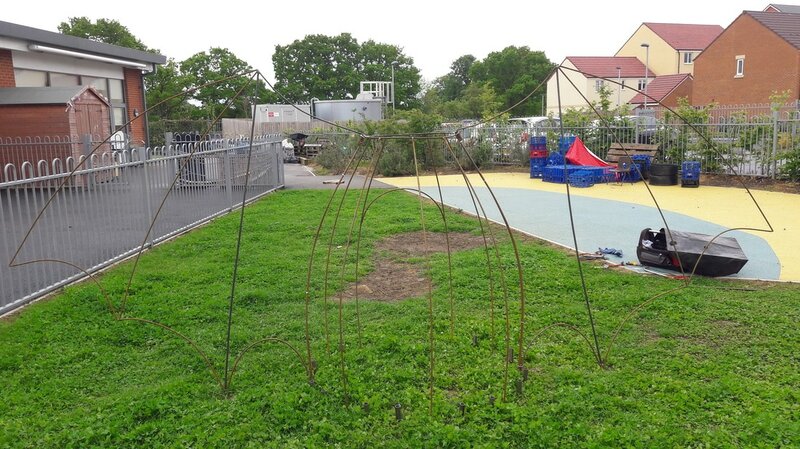 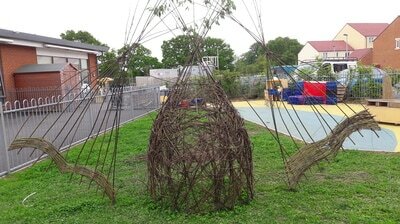 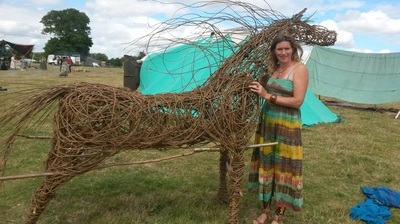 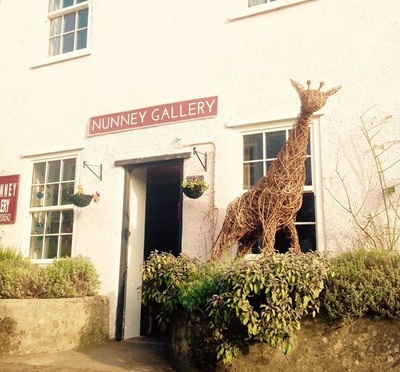 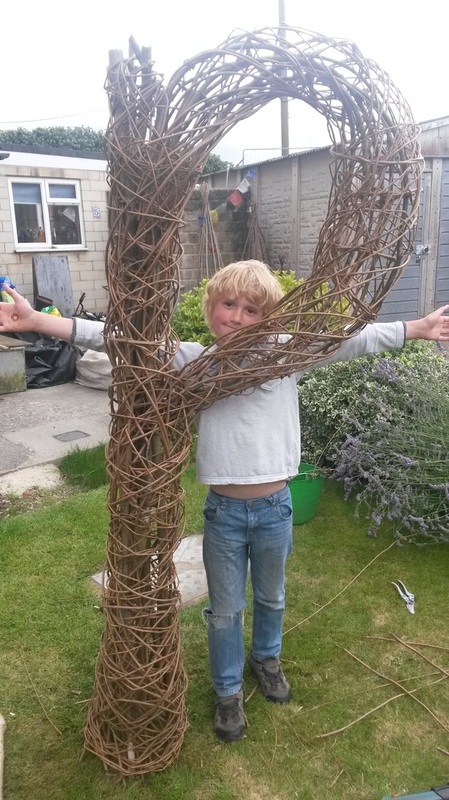 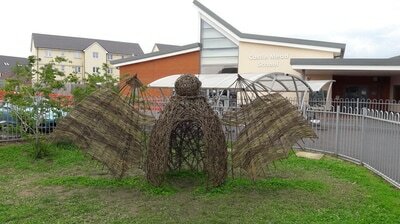 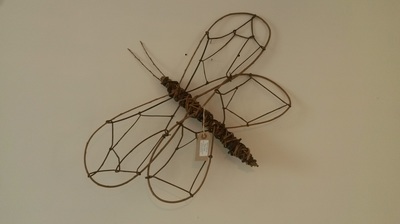 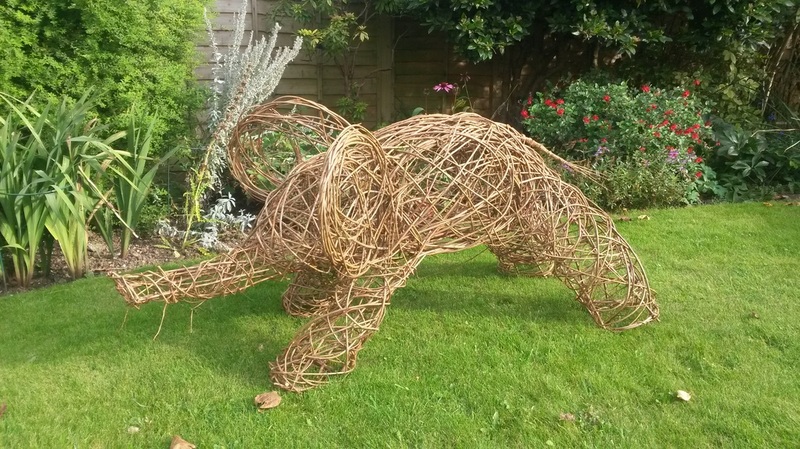 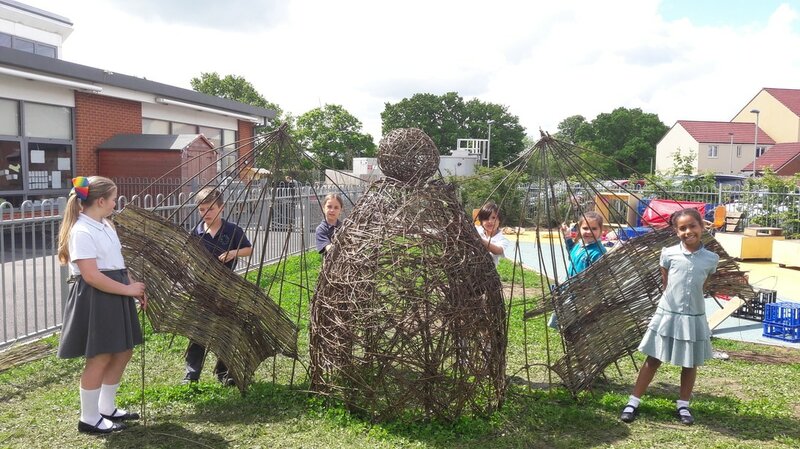 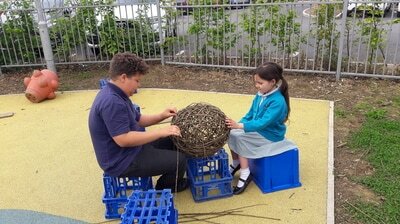 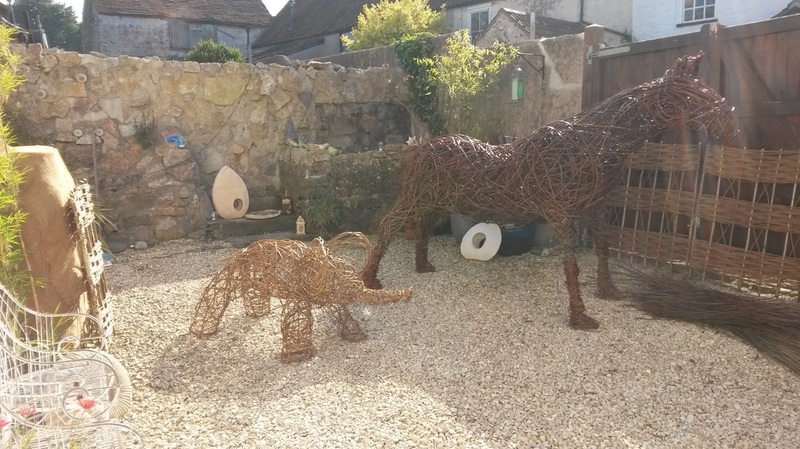 If you are interested in commissioning a willow sculpture please contact me so we can discuss your requirements. 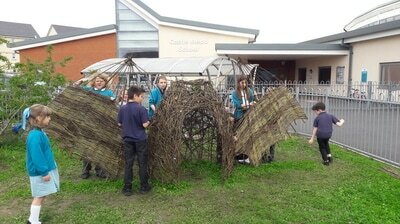 A project with Selwood Academy in Frome for their school production. 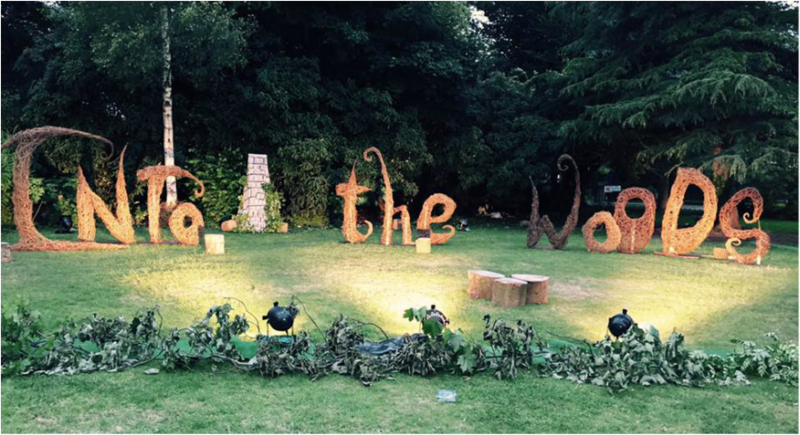 The 'I' is about 2 metres high.